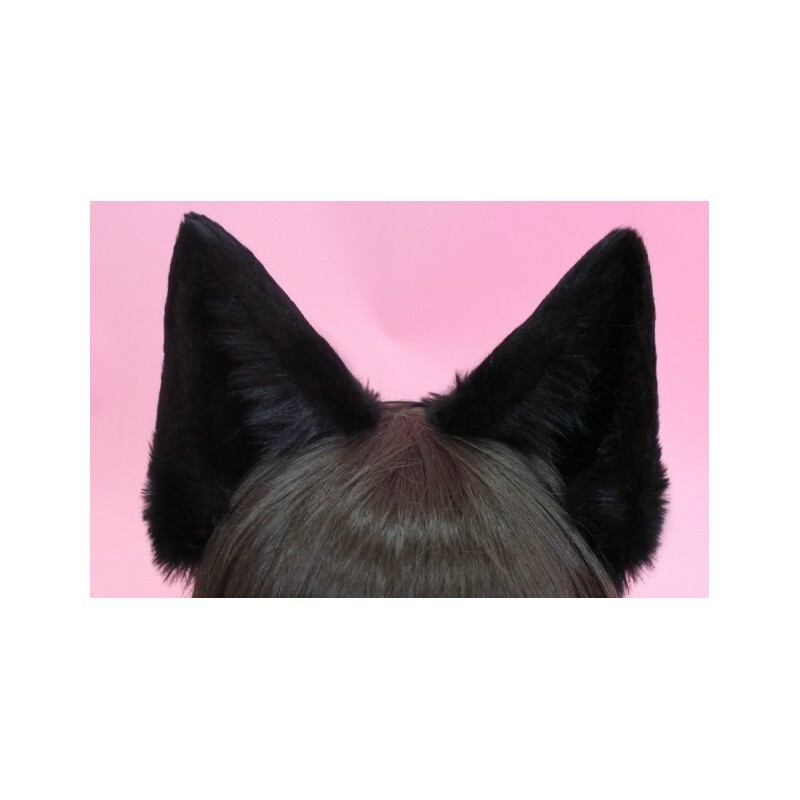 These ears are incredibly soft and larger than you're thinking, but that makes them super posable and more flexible as far as switching between animals goes. I use them as dog ears and I love them. 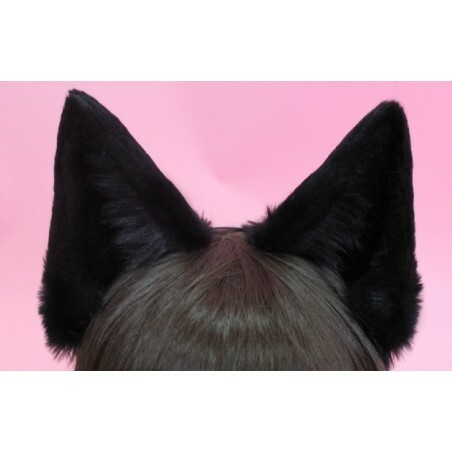 They're comfy enough for me to wear for hours, although they are a little heavier than other ears I have tried. You can pose them easily with the wires but they hold their shape well and sliding them into place on the headband is very easily done. I absolutely adore these and they are definitely worth five stars. I would note that from ordering to arrival in the UK I waited about six months, and I did pay a customs fee. But overall they were worth the wait and the fee because I love them so much. I haven't actually bought another pair of ears since because they're so great! Soft, Big and Attention Getter! People always say things are soft. Well these really are actually soft compared to many other things people claim are soft. There's no felt or velvet for the inside of the ears so this helps in that respect. The sheer size will for sure turn heads wherever you go but they can also slip off if you are looking down for too long. Just keep that in mind. Other than that, these ears are amazing. I'm very picky with ears and these are still my favorites and I've bought many from Kitten's Playpen. The wire inside will let you further customize the shape! They are great for wolf, fox, or even Anubis ears because of their height. I recommend this style for people who like foxes and wolves.